The U.S. Navy conducted a successful structural test firing of the Surface to Surface Missile Module (SSMM) from Littoral Combat Ship (LCS) USS Detroit (LCS-7) February 28 off the coast of Norfolk, Virginia. 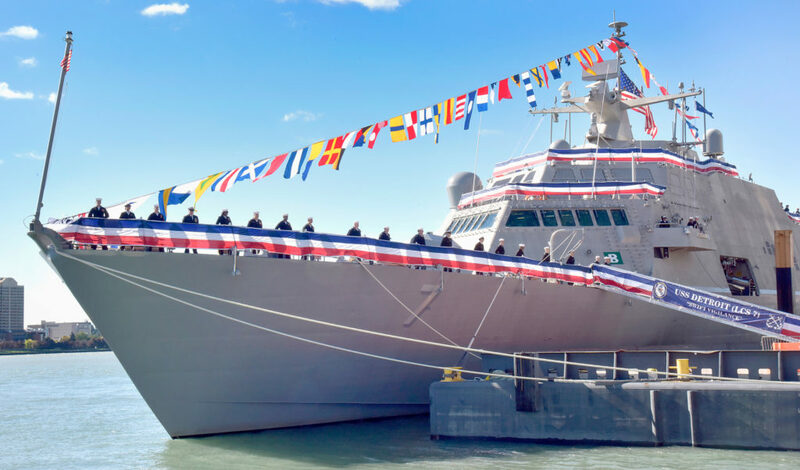 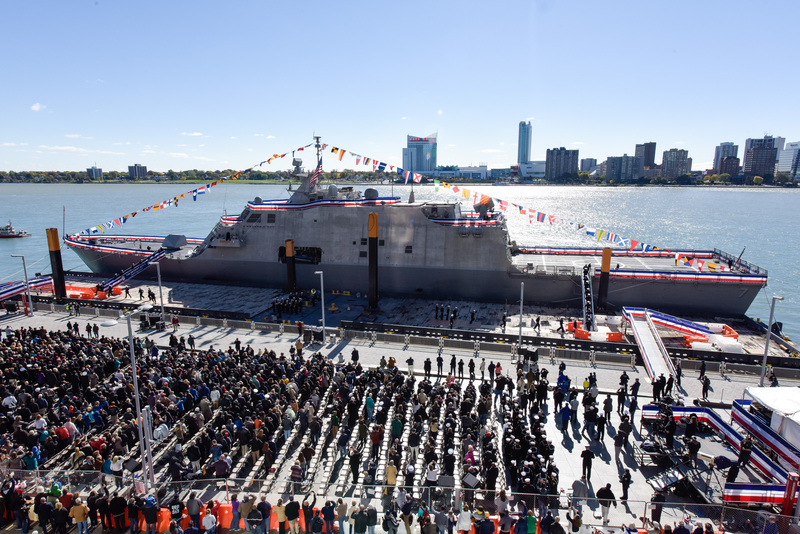 «The testing aboard USS Detroit was an important milestone in advancing LCS capability, not only for the LCS community but for the entire fleet. As small boat threats proliferate, the SSMM will give our ships added lethality», said Commander Michael Desmond, Detroit’s commanding officer. 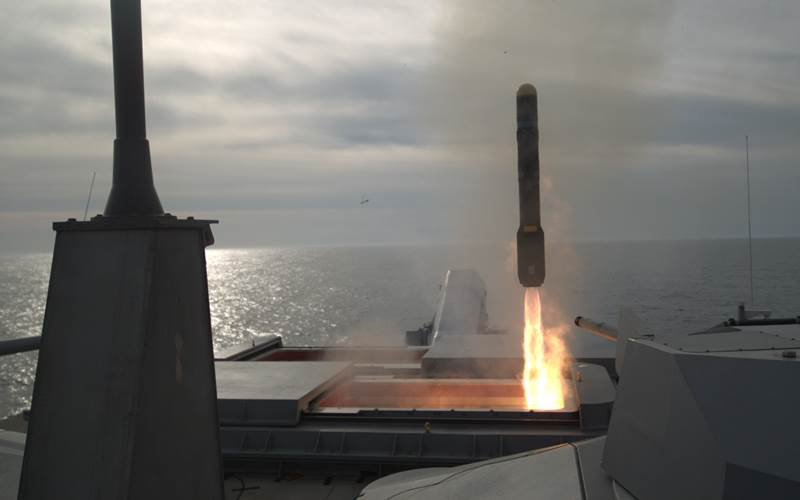 SSMM utilizes the Army Longbow Hellfire Missile in a vertical launch capability to counter small boat threats. 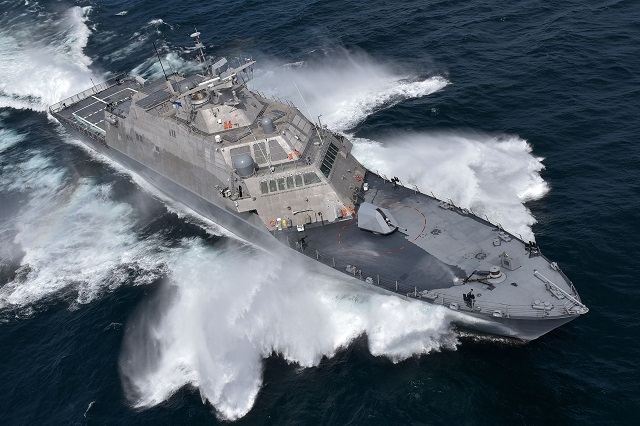 SSMM is the next delivery of capability for the LCS SUW MP, which achieved Initial Operational Capability (IOC) in November 2014 with delivery of the Gun Mission Module (two 30-mm guns) and the Maritime Security Module (36 feet/11 meters Rigid Hull Inflatable Boat for Visit Boarding Search and Seizure). 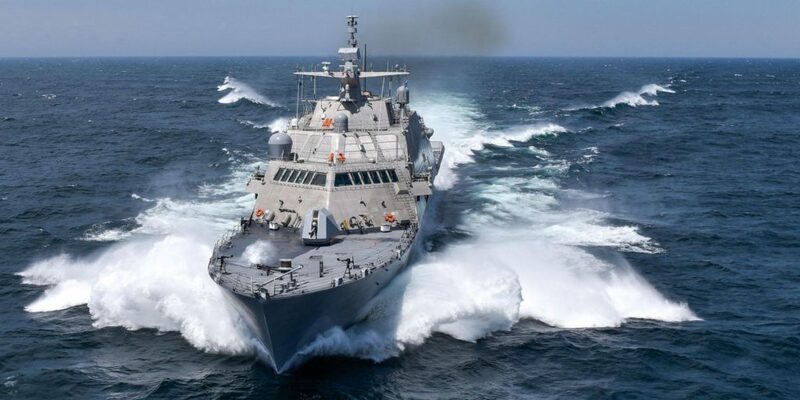 «This was another positive step forward in fielding of the next increment for the SUW MP», said Capt. 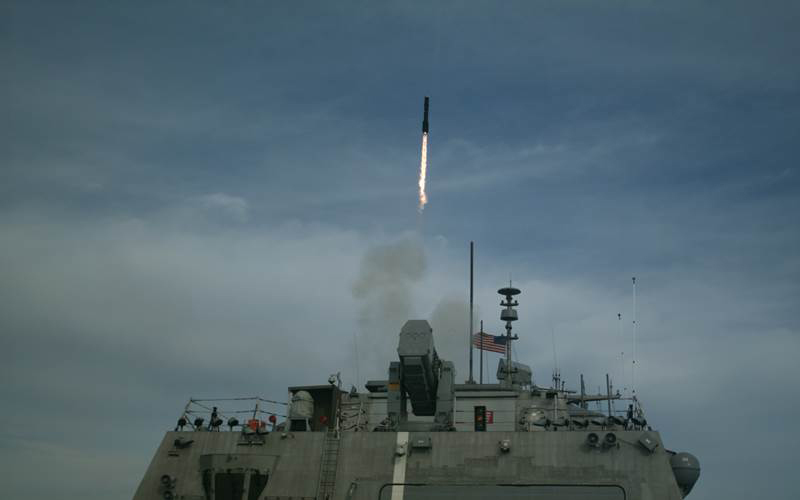 Ted Zobel, Mission Modules program manager. 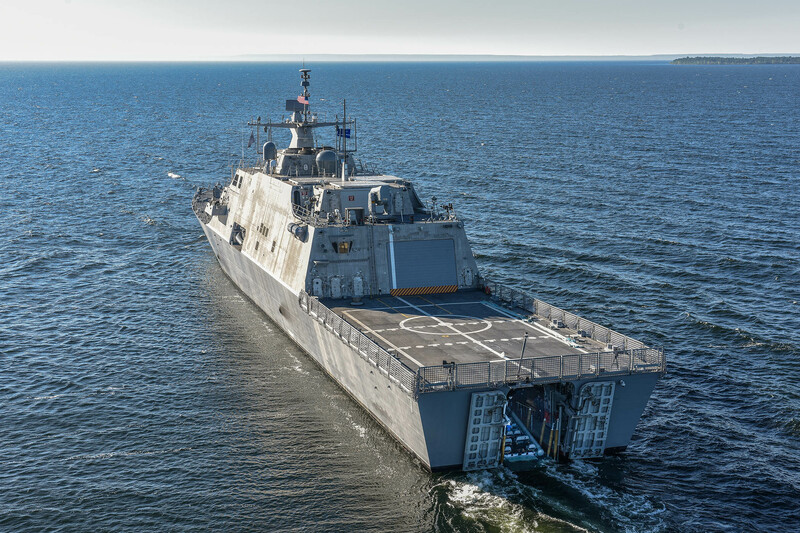 «The SSMM is a critical piece of the SUW MP and this event will allow us to move safely into developmental testing and soon to fielding this capability aboard LCS». 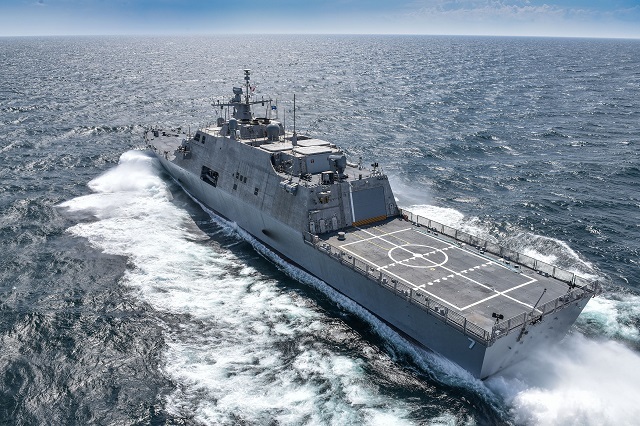 The Surface Warfare Mission Package will begin developmental testing aboard USS Milwaukee (LCS-5) later this year and will culminate in operational testing and IOC in 2018.